Superb, never seen anything like this before. Do visit my website insightful.co.in for my story. Quite extraordinary . . . . I have a friend who makes his own, and I am always amazed by them. What an art! My husband fly fishes and he ties many of his own. I often think they are too pretty to use. Like so many things are (Ha!). Don’t know much about fly fishing, but it really is beautiful! 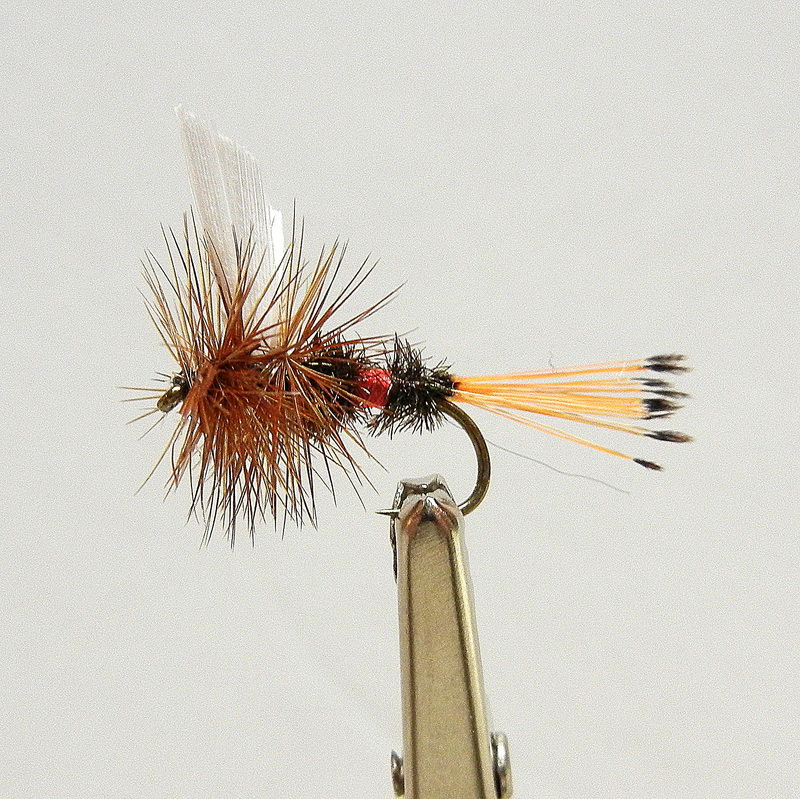 I don’t fish, but I can appreciate the beauty of these flies, which can take hours to tie.